Before founding Odyssey Sports Group, Austin worked with a Top Ten Basketball Sports Agency. He started early in 2016 as a Client Manager. During the 2017 NBA Draft he acted as a Pre-Draft Coordinator and heard 5 of his agencies’ clients names called on draft night. 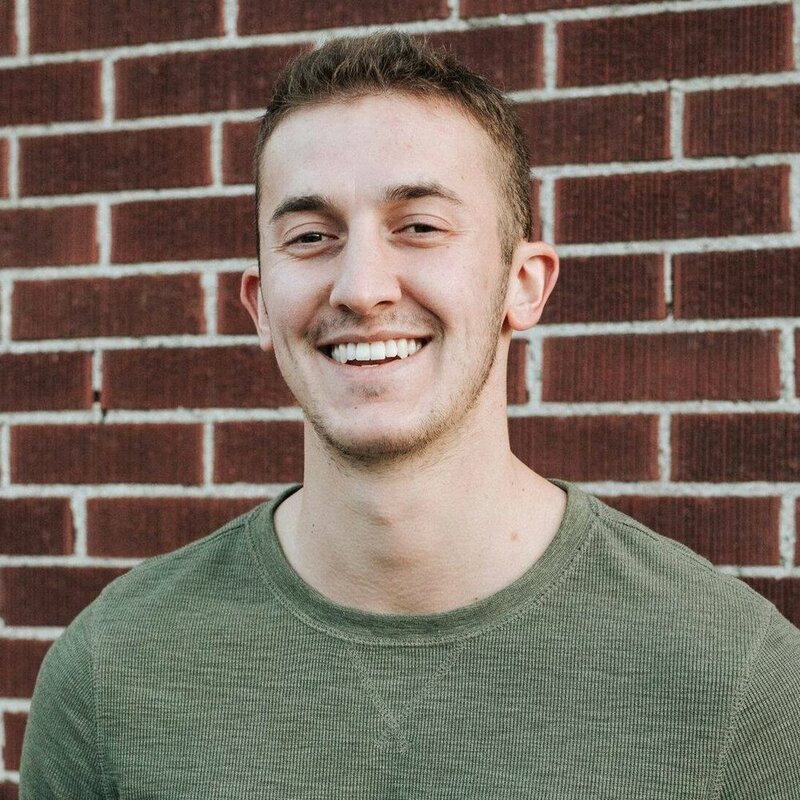 Utilizing his extensive knowledge of the CBA as well as a keen eye for basketball talent, Austin is excited to find his clients the best basketball opportunities. Austin played basketball at the University of Utah and uses his experiences and relationships to provide a unique player/agent relationship. He graduated with a bachelors in Mechanical Engineering before receiving his Masters in Sports Management. Austin is an NBPA certified agent. Trevor brings a wealth of financial and business experience and knowledge to Odyssey. Having received his undergraduate degree in Finance at the University of Utah, he went on to continue his education in business receiving both his Masters in Business Administration as well as a Masters in Health Administration. Trevor is our behind the scenes specialist making sure Odyssey runs smoothly. Trevor also uses his background and connections to provide a bridge between the athletes and business opportunities. As the CFO of the social marketing app Trufan, Trevor also brings a knowledge of startups and equity growth and management to our clients. This gives our clients an advantage in this field. Swish is a 21 year old two-time TEDx speaker, venture capitalist (at JB Fitzgerald Venture Capital founded by NBA player Trevor Booker), LinkedIn Youth Editor, UN Youth Ambassador and serial entrepreneur. After successfully building Technotronics, Swish is now the founder and CEO of Trufan. Swish has previously acted as a consultant for Fortune 500 companies like Google, Western Union and American Express. He also sits on various boards including at Dunk (media network of 10M followers hyper-focused on basketball) and the League of Innovators (Canadian charity started by Ryan Holmes, CEO of Hootsuite). Swish has been published in over one hundred national and international publications and has notably been inducted into Plan Canada's Top 20 under 20, recognized as Startup Canada's Young Entrepreneur of the Year and won the United Nation’s Outstanding Youth Leadership award. 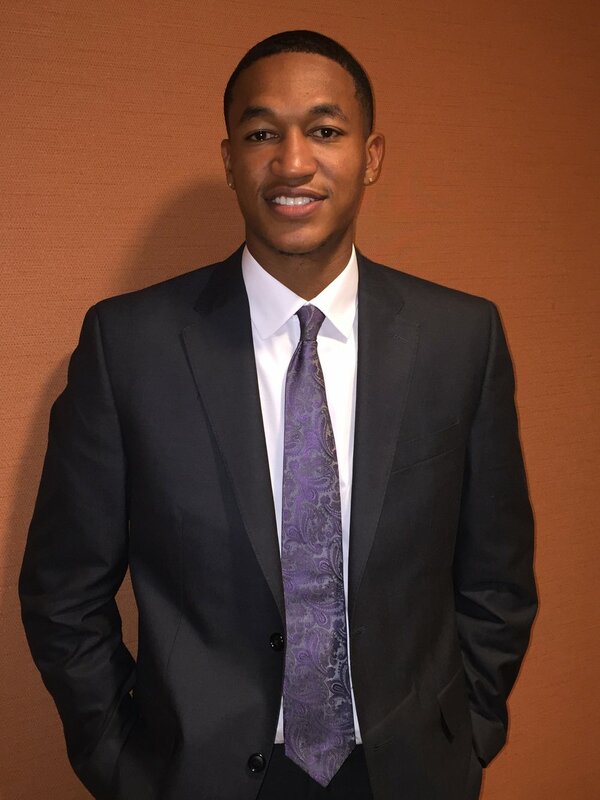 Solomon is a Denver native who joins the Odyssey sports team after finishing his Sports Management degree at University of North Texas. Solomon decided to retire from sports after playing basketball for two years at UTRGV, in order to focus on completing his degree and working towards his career in helping other athletes pursue their dreams. In his short time with us, he has been a liaison between athletes and agents and is working towards his NBPA and NFL certification. He brings a wealth of knowledge of the game, but also uses his competitive nature as a driving force to ensure our clients needs are always taken care. Chuck has worked in the entertainment industry for 8 years now working primarily with NBA and NFL athletes. He currently is a commercial agent using his relationships with brands to find his athletes sponsorship’s and marketing opportunities. Chuck has developed relationships and worked with the top luxury clothing, automobile, and watch companies in the world. We are excited to have Chuck bring these relationships and knowledge to Odyssey. Chuck graduated from UCLA with a B.A. in Communication Studies. On the side, Chuck is an incredible philanthropist, working with the under privileged youth of both LA and New York. He runs summer sports camps, to help prepare the youth for the future and help supply and effective route to college for any student willing to work hard and participate.